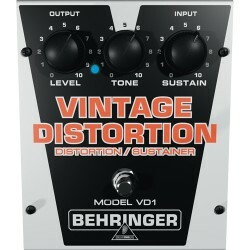 Authentic Vintage-Style Distortion / Sustainer Effects Pedal. 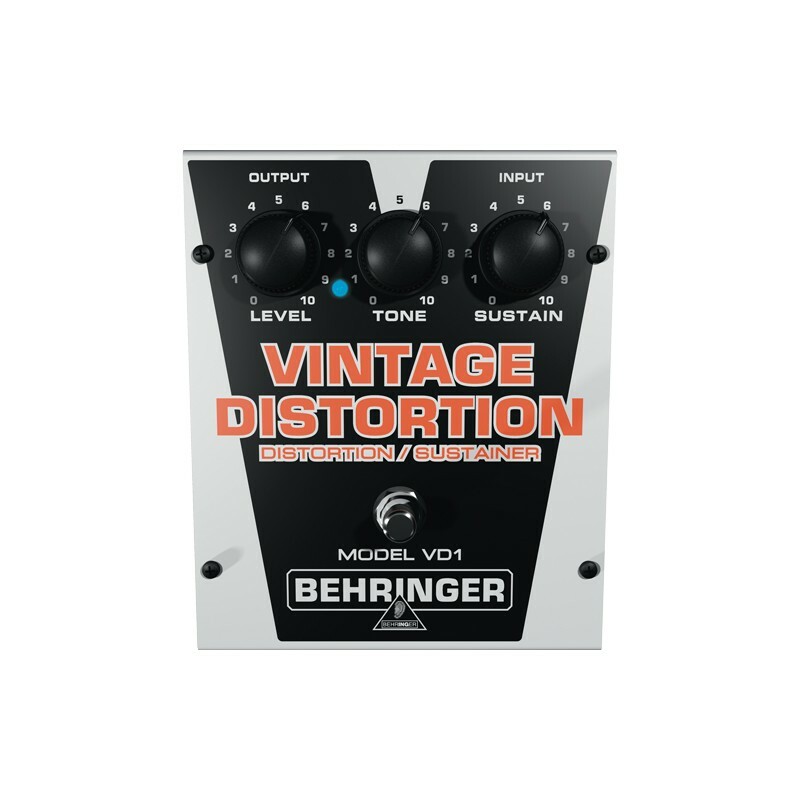 Here's an authentic, classic distortion effect – the amazing VINTAGE DISTORTION VD1 exudes all the warm and emotive tone that has ruled rock for the last 30 years. With its dedicated Tone and Sustain controls, the VD1 will teach your guitar how to scream!